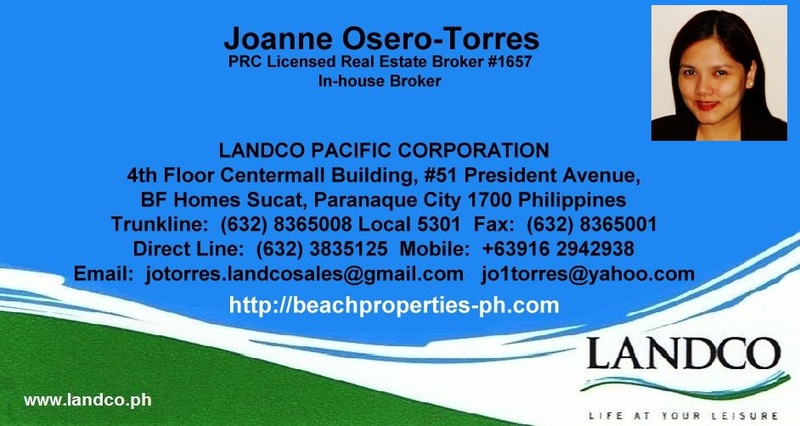 Upscale real-estate developer Landco Pacific Corporation is the developer of leisure communities, resort-inspired condominiums, and luxury home communities. As the purveyor of resort living experiences over the last 21 years, the company has consistently pioneered innovative and outstanding lifestyle products that revolutionize the way people live. 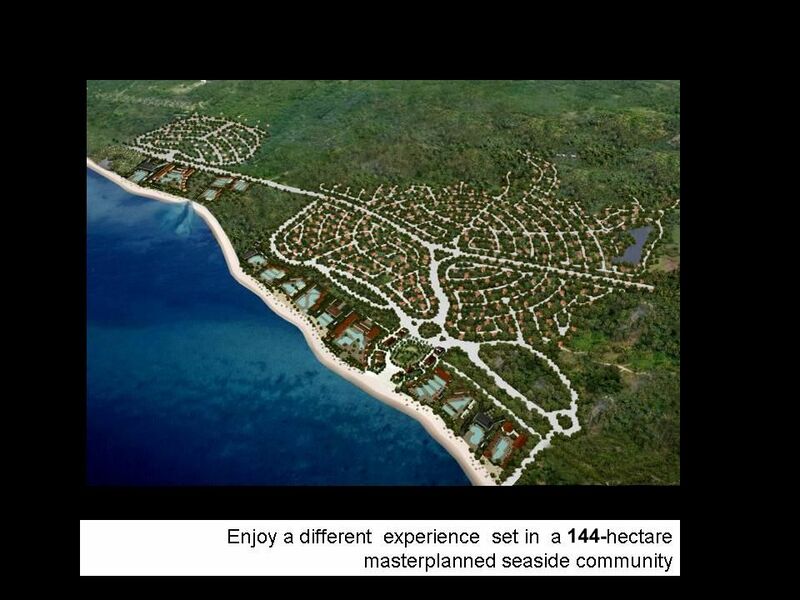 Its flagship development, Peninsula de Punta Fuego in Nasugbu, Batangas, is the country’s first private and exclusive seaside residential resort, blending the wonders of sand, sky and sea with world-class resort amenities. 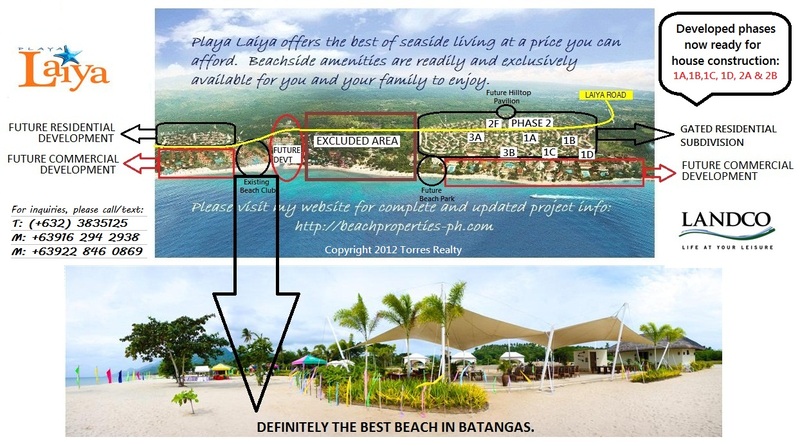 This was quickly followed by Terrazas de Punta Fuego, the upscale resort that boasts of the best swimming beach in Nasugbu, Batangas, and Amara en Terrazas, a luxury oceanfront condominium offering scenic views of the West Philippine Sea. 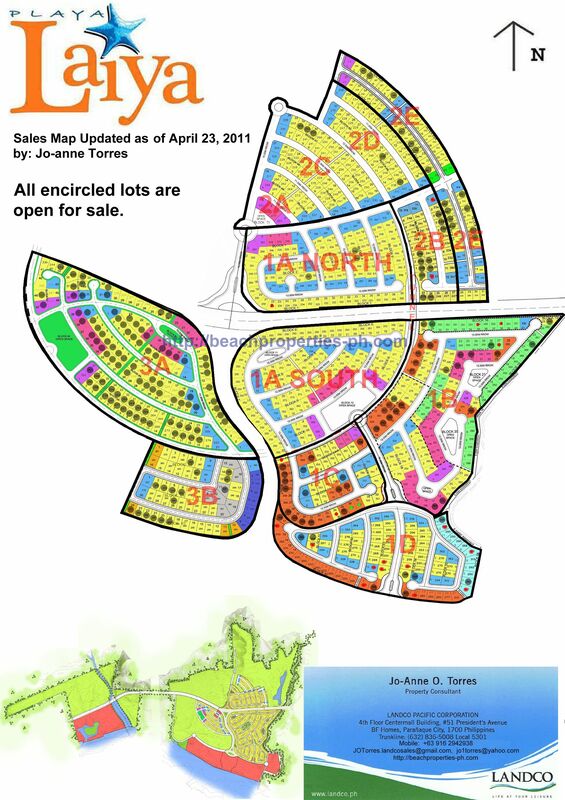 Other noteworthy leisure communities are the award-winning Leisure Farms (Lemery, Batangas), Ponderosa Leisure Farms (Silang, Cavite), Hacienda Escudero (Tiaong, Quezon) and the Playa Series (Playa Calatagan in Calatagan, Batangas, Playa Laiya in San Juan, Batangas, and Playa Azalea in Samal Island, Davao). Its brand promise “Life at your Leisure” is at the heart of all Landco’s properties—even in resort-inspired condominium Tribeca Private Residences in Sucat, Muntinlupa, as well as luxury home communities, Landco’s signature blue-label first homes located in various provinces nationwide such as WoodGrove Park in San Fernando, Pampanga, Waterwood Park in Baliuag, Bulacan, MonteLago Nature Estates in San Pablo, Laguna, The Courtyard at Lakewood Golf Estates in Cabanatuan, Nueva Ecija and Woodridge Garden Village in Zamboanga City. The company continues to explore new living concepts that respond to the changing emotional and practical needs of the market. Today, Landco’s vision has become its promise: to create places of leisure where the fullness of life can come alive and reside. Remaining true to this promise, Landco will continue its quest to provide Filipinos a life of leisure that they truly deserve. Leisure is more than just lying around and doing nothing. Leisure is a philosophy —a frame of mind. It is living at your own pace. Leisure is not a want but a necessity for a balanced life; a balance between freedom and responsibility, between family and career, between work and play. And with leisure comes great ideas, lifelong relationships, life-changing decisions, and moments you’ll never forget for the rest of your life. This is why Landco has made leisure its expertise, devoting the past two decades to creating unique leisure experiences in all of its developments. 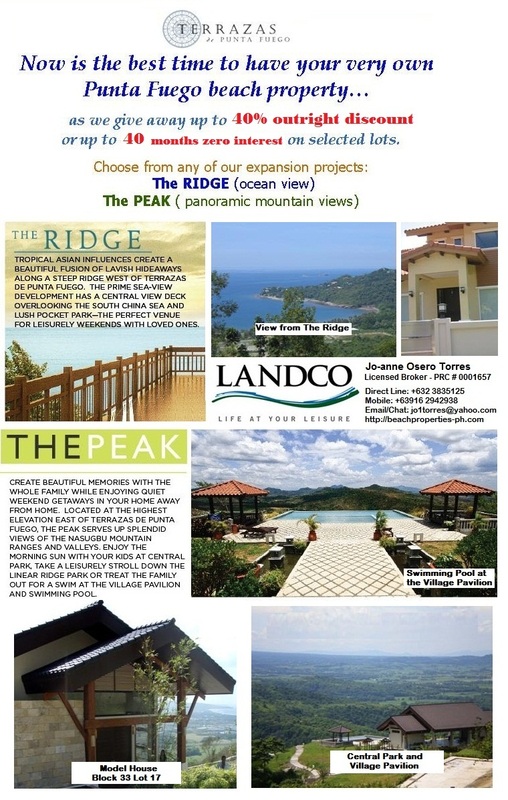 It is Landco’s desire that you find a lifestyle experience that reflects your aspirations; whether it be the relaxing ambiance of our Leisure Communities that provides an escape from the urban jungle, or the resort-in-the-city feel of our Resort-inspired Condominiums, or enjoying a quiet family life in our Luxury Home Communities. Landco understands the importance of leisure in our lives. That’s why in the real-estate industry, when it comes to leisure, one name stands out above the rest. LANDCO. Leisure is the cornerstone of all of Landco’s developments. Landco will continue to build on its credibility and reputation of being a pioneer and innovator in leisure living as it moves forward. Leisure is our life so that you can enjoy LIFE AT YOUR LEISURE. • Sandra Barbara M. Afable – Vice President, Corporate Services and General Manager, Prime Leisure Inc.
• Landco is committed to consistently create innovative and outstanding lifestyle products that revolutionize the way people live. What began as Landco’s philosophy to create the ultimate leisure experience in each of its developments is now a brand battle cry to deliver Life at Your Leisure through all its development, whether it be a vacation and resort community, a leisure-themed primary residential community, or a resort-themed condominium in the heart of the metropolis.